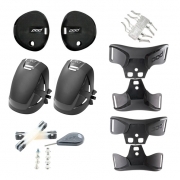 The POD® knee braces set new standards in ergonomics and function. 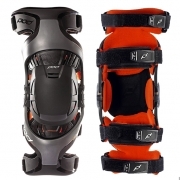 They are medically approved Motocross knee braces. 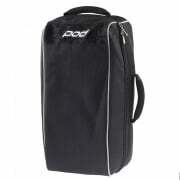 Nothing is stronger, lighter and slimmer than the collection of POD protection. Developed with feedback from professional MX, FMX & off-road riders the POD® MX Knee braces support your knee so you can ride with confidence, allowing you to perform at your maximum potential.